Welcome to Dan's Tree Care Inc. We have been in business for 36 years! 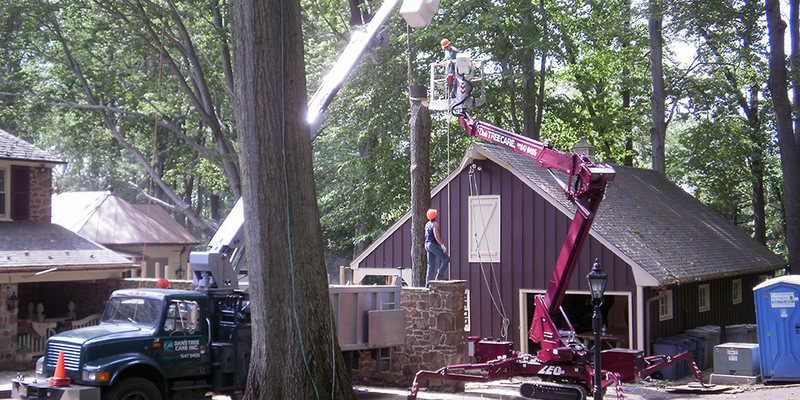 The story of Dan's Tree Care Inc. is one of success. 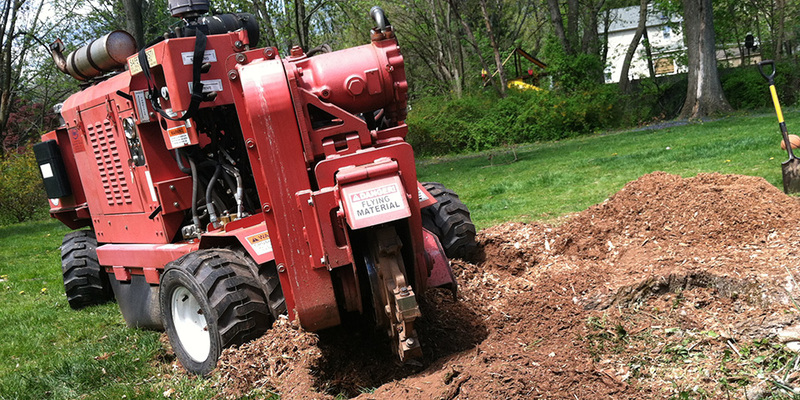 Competing with larger businesses Dan's Tree Care strives to maintain our high professionalism. We stay ahead of the completion by keeping current in changes in the industry. We study tree journals, take college courses, and have some of the industry best equipment. 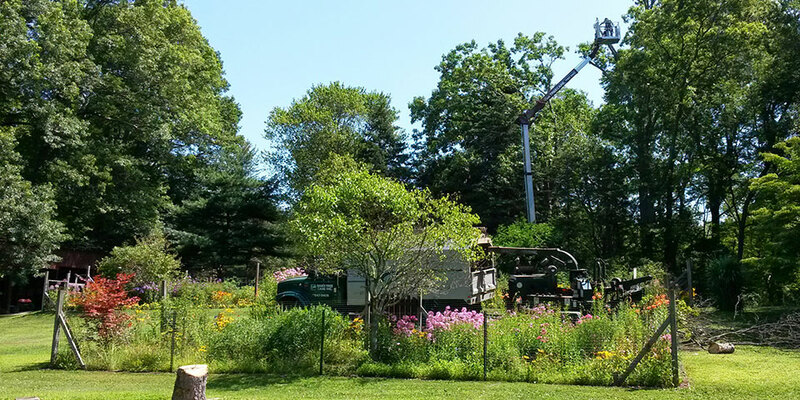 The majority of Dan's Tree Care Inc.'s customers are repeat customers. 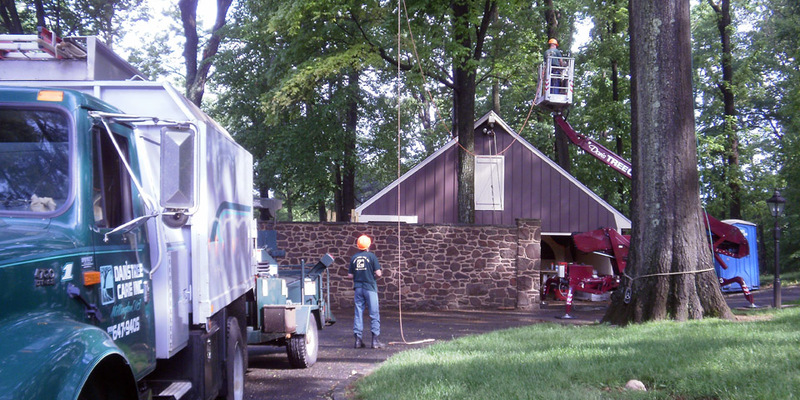 Dan's Tree Care, Inc. enjoys customer loyalty built on trust and personal service. We trust you will be one of our satisfied customers. Spring and summer are a great time to assess the health and structural integrity of your trees. Most diseases and insect problems are most active and more readily dealt with during the season of growing. Also an inspection of the trees structural integrity should be addressed to assure that over the past season the tree has not become a hazard to you or your home. During the growing season your trees may have become too close to your home or aesthetically unappealing. Pruning during the growing season will allow for more rapid healing and less stress on your trees' health. All tree company's performing tree services in the state should be licensed under the Tree Expert and Tree Care Operators Act. 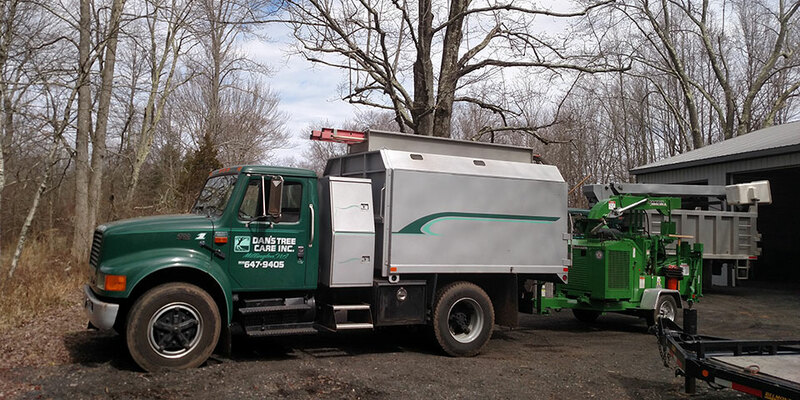 The State of of New Jersey Board of Tree Experts has registered Dan's Tree Care Inc a New Jersey Tree Company Business Registration # NJTC768358. Copyright© 2019 Dan's Tree Care Inc.